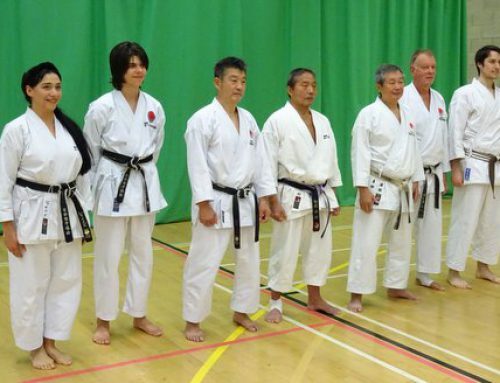 The course was extremely interesting covering many aspects of Basics, Sparring and Kata. 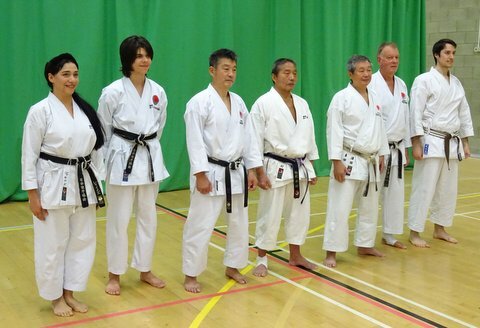 The HQ Instructors were brilliant and offered helpful advice for the participants to take back to their Clubs. 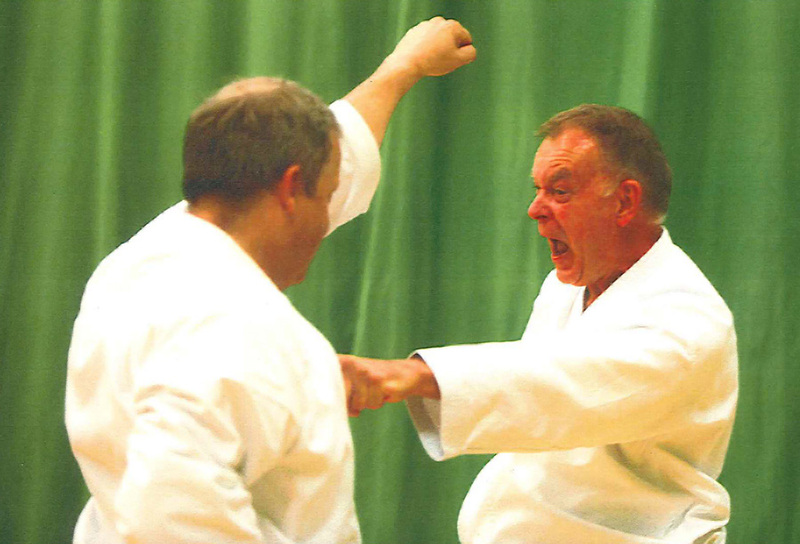 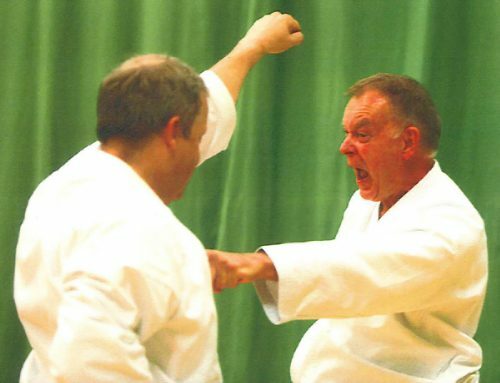 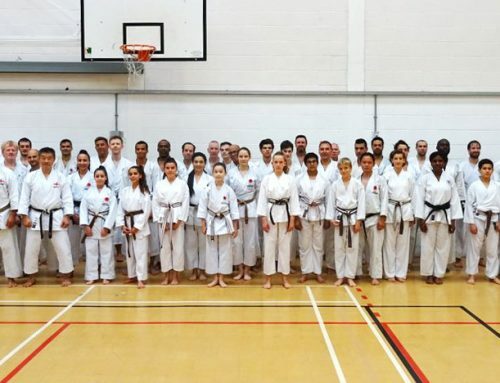 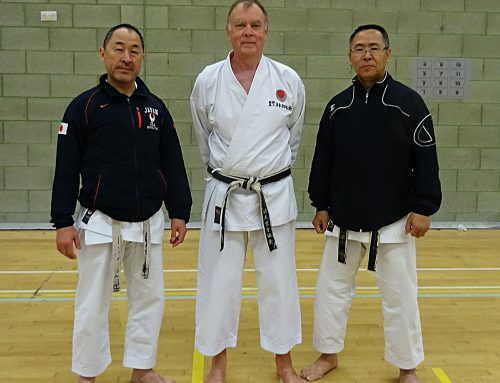 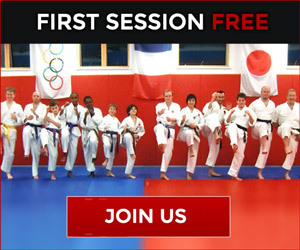 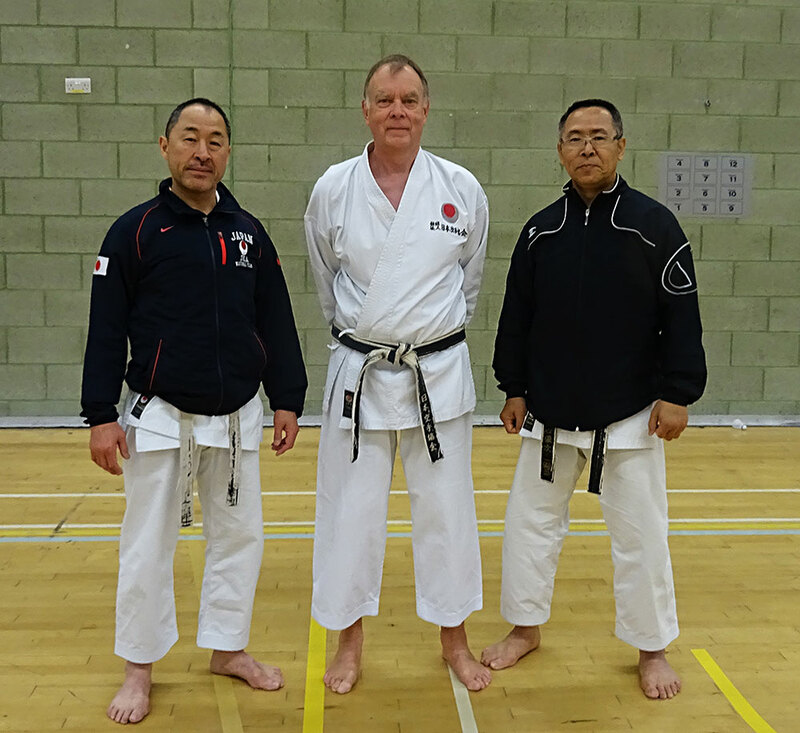 There were five members from JKA England including Sensei Ohta, our own chief instructor.